Song lyrics by Steve Aoki. 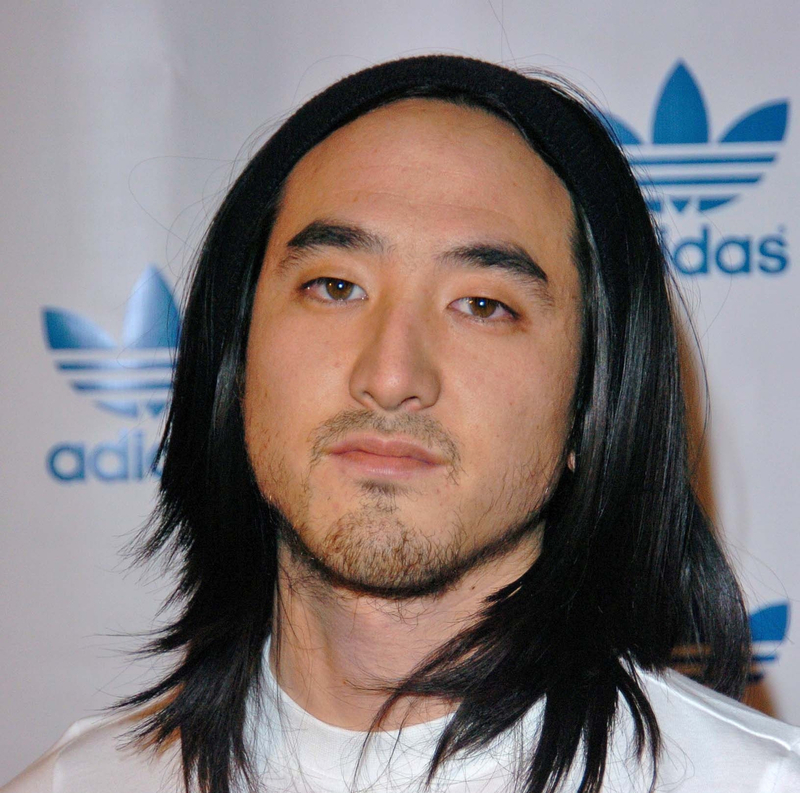 Check-out these awesome song lyrics by the artist, learn every word of your favourite song and sing it like Steve Aoki. Get one of the 47 lyrics and watch the video by artist Steve Aoki.